Apple could offer a dramatically redesigned iPhone in just two short years, an analyst said on Friday. Although Apple will offer only small design changes to this year’s iPhones, the company is “working with suppliers on a foldable phone” that could hit store shelves in 2020, Bank of America Merrill Lynch analyst Wamsi Mohan wrote to investors (via CNBC). Mohan also suggests the foldable nature of the smartphone could give it another major selling point, as the possibility of folding a larger screen to a smartphone size means it “potentially double up as a tablet.” In theory, such a device would give the benefit of a large-screened device like an iPad or iPad mini, but the portability of a smartphone. Mohan was able to share these reports after meeting with multiple Apple suppliers in Asia, so this news of a possible Apple foldable phone might just be a 2020 reality. Foldable phones have been talked up as the next big smartphone design change for quite a while now, but all we’ve seen thus far have been prototypes from companies like Samsung and Lenovo. Samsung has even been working on foldable AMOLED panels since as early as 2011, reads the report. However, the big hurdle with foldable smartphones is that not only the display needs to be flexible, but a lot of other components as well. For a full-fledged foldable design, Apple will need a flexible PCB, a flexible battery, and a number of other components. 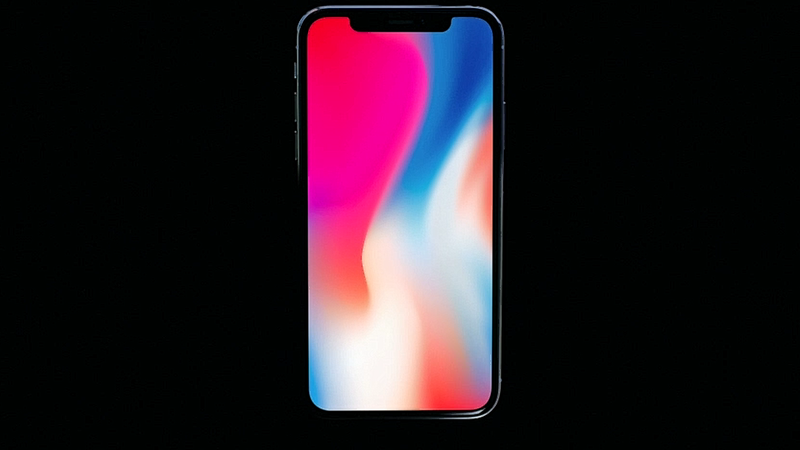 Combine that with market pressures to continue making devices prettier, thinner, and more powerful and it seems like an quite a difficult challenge for the Cupertino company.